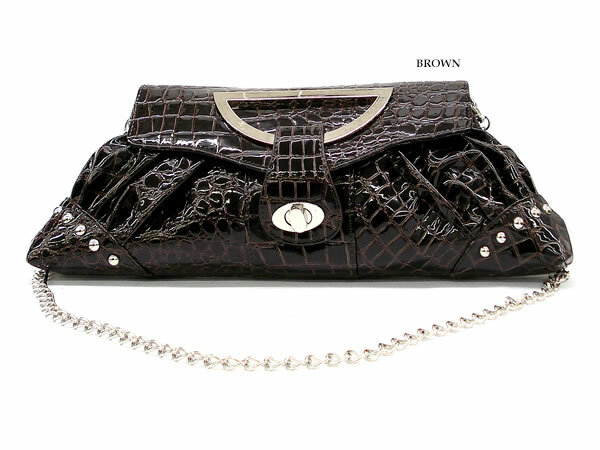 Most Clutch bags are made for evening wear and our clutch bags can be worn on any occasion. 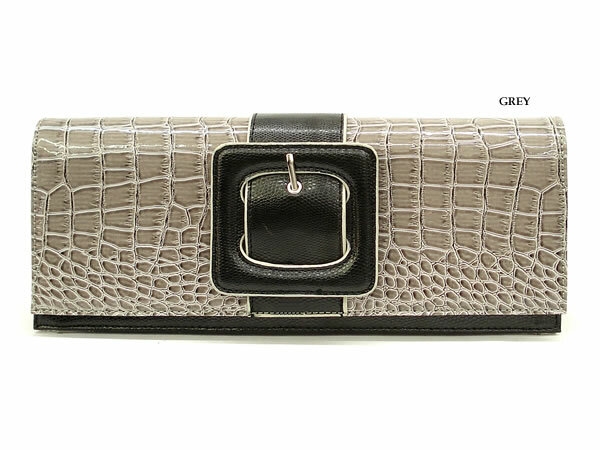 Our clutch bags are available in black, brown, silver, navy and other spring time colors . You won’t be able to stop yourself from wearing it to the office or even to a semi-formal affair. This is just another example of our everyday stylish handbags.